(CNN) One of Bernie Glassman’s favorite koans asks: Where do you step from the top of a 100-foot pole? With his longish hair, sad-eyed smile and Churchill cigars, in his later years Glassman looked less like a traditional Zen master than a “hippie cigar entrepreneur,” to quote a former student. But his carefree aesthetic masked intense ethical commitments. After an epiphany in which he saw people as “hungry ghosts” — Buddhist beings whose swollen bellies and pencil-thin necks symbolize the insatiability of desire — Glassman vowed to serve them. 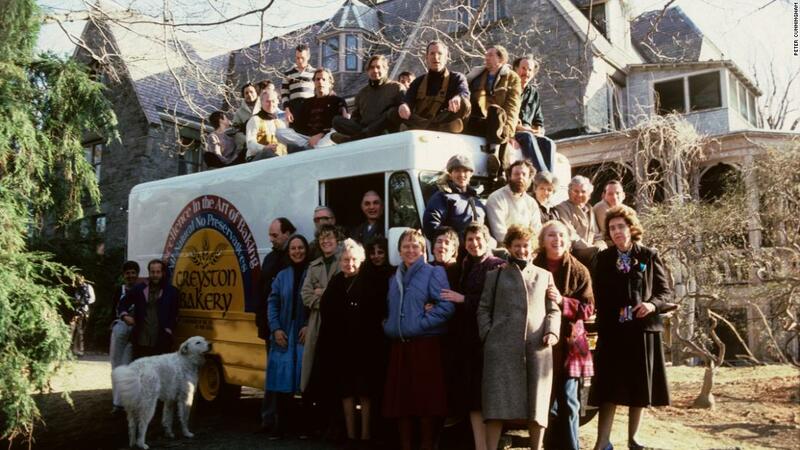 Greyston Bakery in Yonkers, New York, which Glassman co-founded in 1982 with his Zen community, has grown into a $10 million business selling sweets to companies like Ben & Jerry’s while employing ex-cons, the disabled and former addicts through its “open hiring” policy. The profits are donated to Greyston Foundation, which offers affordable housing and social services for the poor and health care for people living with AIDS. Zen Peacemakers International, Glassman’s other big venture, has nearly 1,200 members, Buddhist and non-Buddhist, in 25 chapters worldwide. 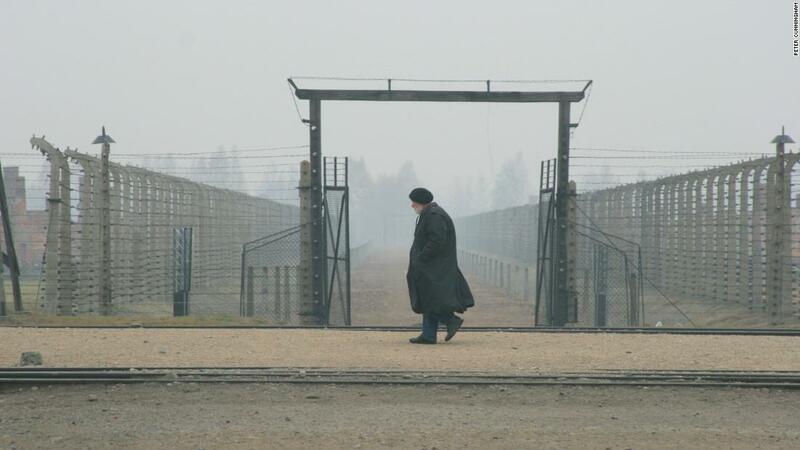 About 2,500 people have participated in its “bearing witness” retreats, many held at Auschwitz-Birkenau and other sites of notorious inhumanity, said Rami Efal, the group’s executive director. “Everyone doing engaged Buddhist work owes a certain debt to him,” said Hozan Alan Senauke, vice abbot of the Berkeley Zen Center in California and a longtime social justice activist. Trained by Japanese missionaries in the intricacies of Zen, a school of Buddhism brought to China in the 6th century, Glassman was an influential bridge between its ancient teachings and his modern American following. He was also ambitious and iconoclastic, preferring Hawaiian shirts to a Zen teacher’s brown robes, and came to believe that Eastern practices were insufficient for the tradition to blossom in America. Some of Glassman’s Zen experiments found a following; others did not. At times, some Buddhists questioned whether they were authentically “Zen” at all. “He moved pretty far to the edge of what Zen was,” said the Rev. 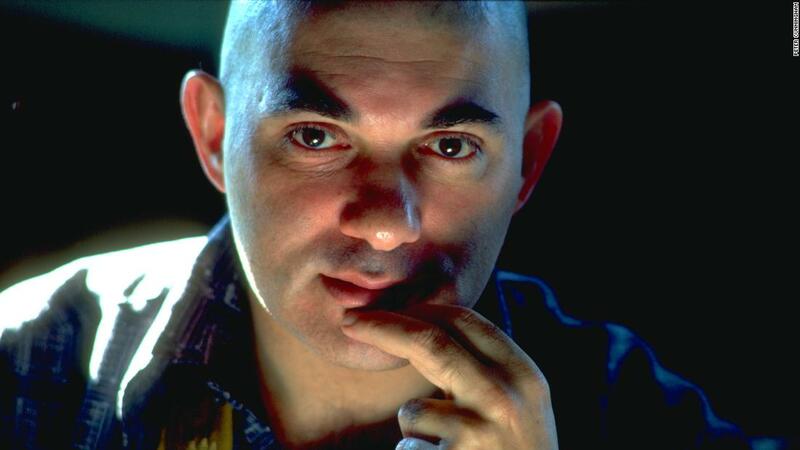 James Myoun Ford, a Zen priest and Unitarian Universalist minister who has written several books about Zen. 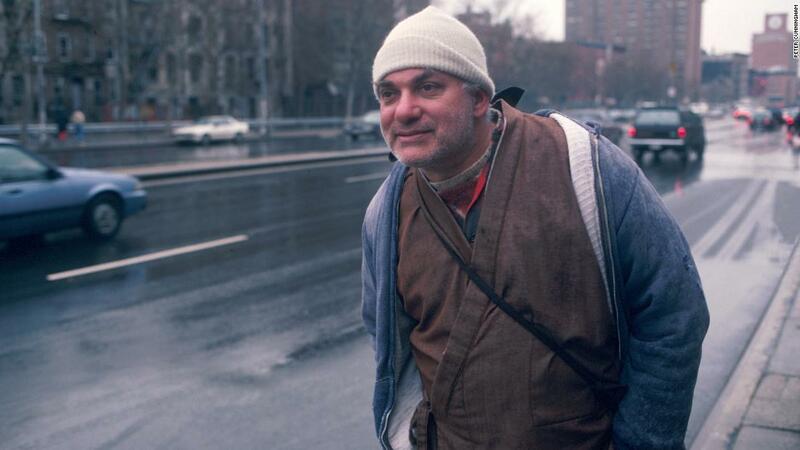 Glassman’s empowering of non-Buddhists to teach in his Zen lineage, relentless focus on social justice and refusal to adopt the traditional trappings of a Zen teacher stirred the waters of American Buddhism. 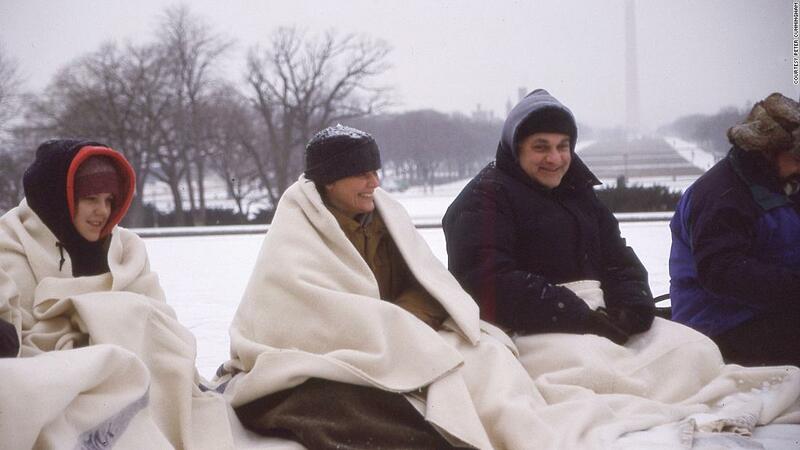 Glassman’s restlessness and unconventionality likely prevented several of his Zen projects from attracting large enough flocks to flourish, several experts said. But his idiosyncrasies also inspired fellow Zen adepts. Glassman passed his direct influence on to 29 dharma heirs, the Buddhist term for spiritual successors, whom he recognized as masters in his Soto Zen lineage. The eclectic heirs include a National Book Award-winning author, a pioneer in prison ministry, an expert in end-of-life care, a Jesuit priest and a Catholic nun. “Bernie completely revolutionized our sense of what it means to be a Western practitioner of Zen in the 21st century and to make a difference in the world,” said Roshi Pat Enkyo O’Hara, abbot of the Village Zendo in New York City and one of Glassman’s dharma heirs. “I learned from him how to really serve. The following is a brief oral history of Glassman’s life, based on previously published interviews, a documentary and recent conversations with his family, friends, students and former students. Some quotations have been lightly edited for length and clarity. 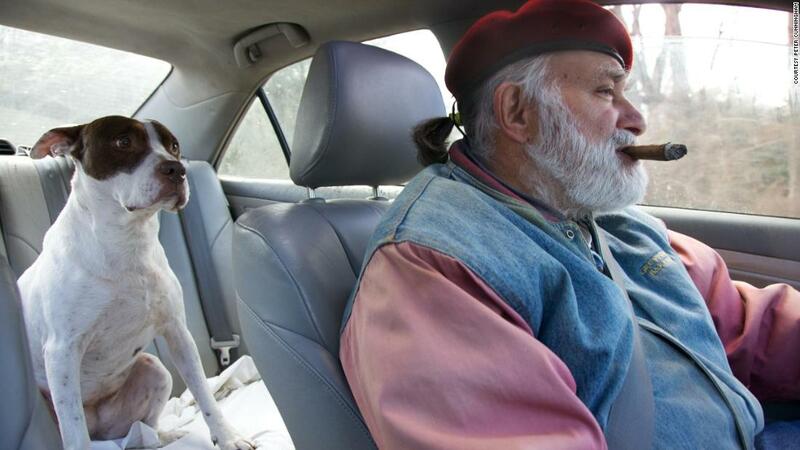 Bernie Glassman was born January 18, 1939, in Brighton Beach, Brooklyn, to secular Jewish immigrants. Glassman was given the dharma name Tetsugen, or “penetrator of subtleties.” Ordained a novice priest in 1971, Glassman and his family moved into Maezumi’s Zen Center of Los Angeles. In 1976, Maezumi Roshi conferred dharma transmission on Glassman, making him the first American authorized to teach in his Soto Zen lineage. In 1983, Maezumi was accused of sexual impropriety with female students and entered rehab for alcoholism, according to the White Plum Asanga, an organization that includes his students and successors. 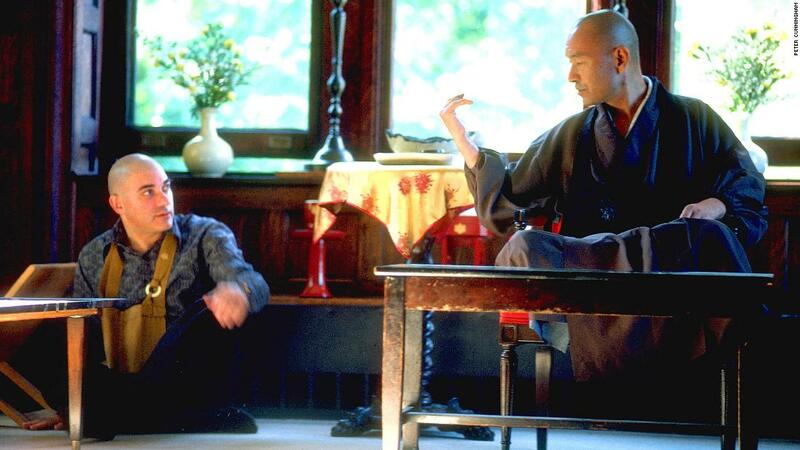 Maezumi encouraged Glassman to start his own Zen community. With donations, he bought a mansion for his small flock in Riverdale, New York. 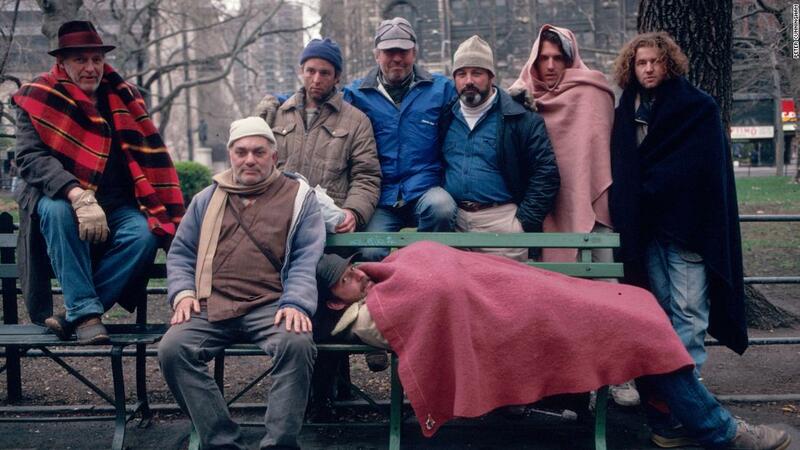 In the 1980s Glassman moved his community’s living quarters and bakery to an impoverished area of Yonkers, New York. He conceived of a “mandala” of social services for the community, including a homeless shelter, addiction treatment, child care and jobs at Greyston Bakery. The Rev. James Myoun Ford, Zen priest and Unitarian Universalist minister: “Bernie cared about hunger, basic shelter, people at the edge. Before him, the big social justice issues for many Buddhists were ‘in-house’ issues like peace. It was social justice from the vantage of the middle and upper class. Bernie talked about soup kitchens. He was going to be the Zen Buddhist Dorothy Day. In 1997, Greyston Mandala opened the Maitri Center and Issan House to provide housing and health care for people afflicted with AIDS. Maezumi died unexpectedly in 1995. Soon after, Glassman stopped wearing robes, grew his hair out and told people to call him Bernie. 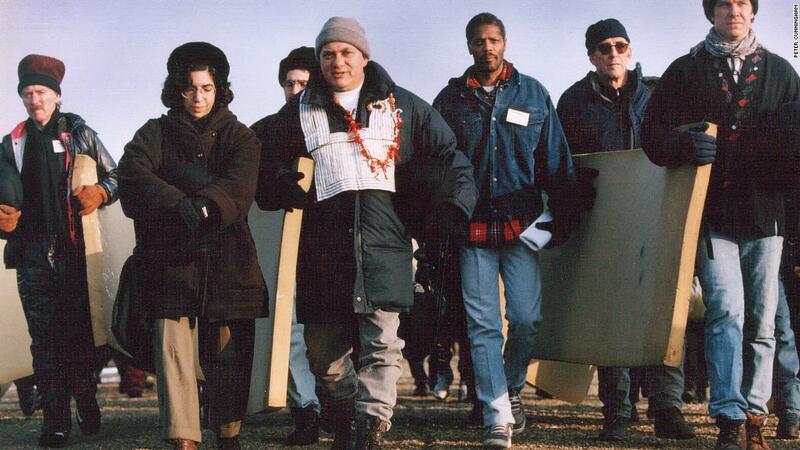 Street retreats and “plunges” at Holocaust concentration camps and homeless shelters became hallmarks of the Zen Peacemaker Order, which Glassman co-founded with his late wife, Roshi Sandra Jishu Holmes, in 1996. Glassman’s wife, Roshi Sandra Jishu Holmes, died of a heart attack in 1998, plunging Glassman into grief. 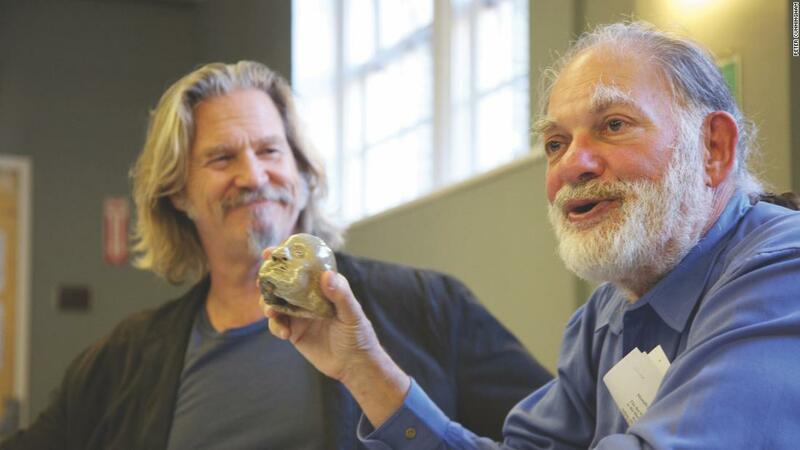 Glassman had a stroke in 2016, but continued to teach his students and dharma heirs. 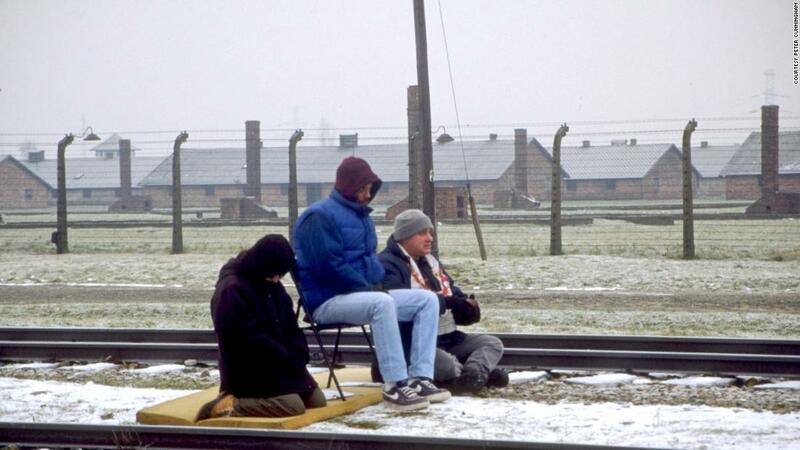 Glassman died on November 4, as Zen Peacemakers were preparing for a “bearing witness” at Auschwitz-Birkenau. A ceremony was held there for Glassman this month. 1 chart shows what’s wrong with how the media covered the week’s 2 big news stories.